Assalamualaikum and Hello peeps!! Miss me? I miss you too.Have you buy your baju Raya, Handbag, shoes? If you don’t , please buy because Hari Raya Aidilfitri is around the corner! Opps did you forget something? 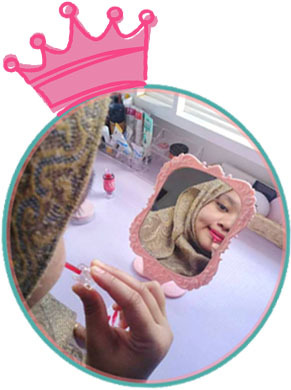 Your makeup laa. 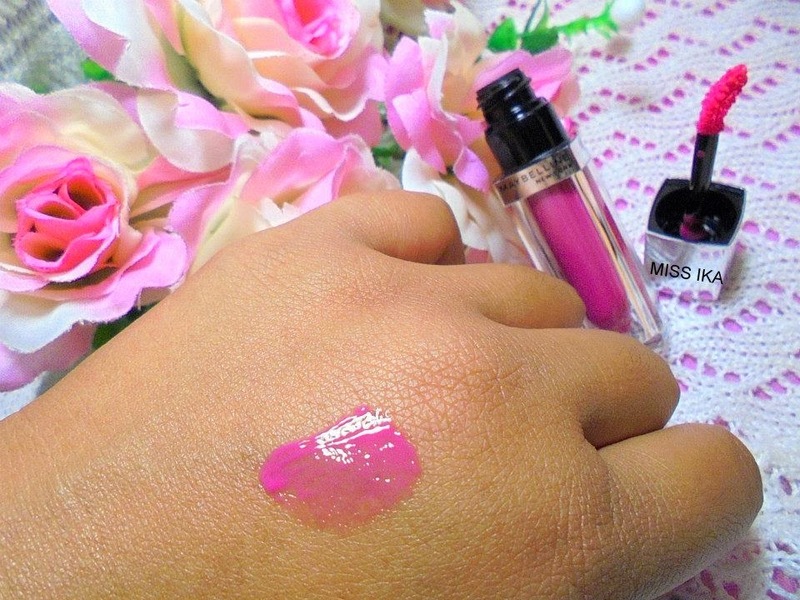 Did you buy new lipstick, eyelinear or new eyeshadow? Hye semua. Selamat Malam Ika ucapkan. Syawal dah hampir menjelma. Korang dah sediakan duit raya ke belum ni? Dah gi tukar kat bank ke belum? Yang belum tu cepat-cepat tukar sebelum bank kehabisan duit kertas yang korang nak tu. Jangan tukar RM0.10 sudah la ye. Mesti korang ramai anak buah yang pelbagai peringkat umur. Dari baby hingga yang tengah study di Universiti. For sure duit raya pun tak akan sama nilai. Jangan lupa bagi lebih sikit kat anak saudara korang yang tengah study. Bukan nak berat sebelah, Cuma bagi Ika yang tengah study tu perlukan duit lebih untuk menampung sara hidup di Universiti berbanding anak buah yang masih bersekolah rendah. Jangan lupa pula masukkan duit raya di dalam sampul supaya tidak menyinggung perasan anak-anak buah yang lain. Bila bercakap tentang sampul, apa kata korang beli sampul yang ekslusif sikit. For sure anak buah korang berebut-rebut nak beratur dapatkan sampul hehe sebab cantik sangat untuk dijadikan koleksi. 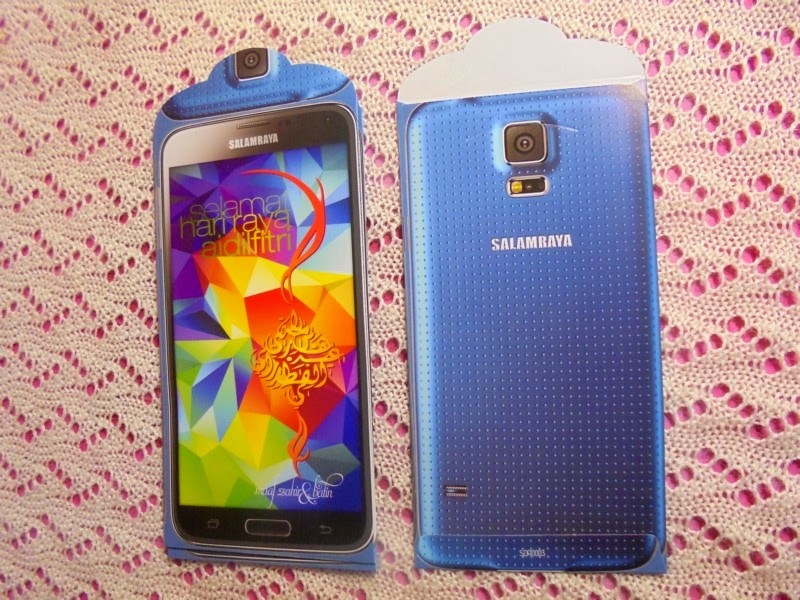 Sampul raya hp Samsung perghh smart sangat. Sure budak-budak suka ni. Hey peep, Miss Ika is here again. I love bath and body product, especially shower gel/shower cream. I keep trying my hands on all the different scents of shower gel/shower cream everyday. 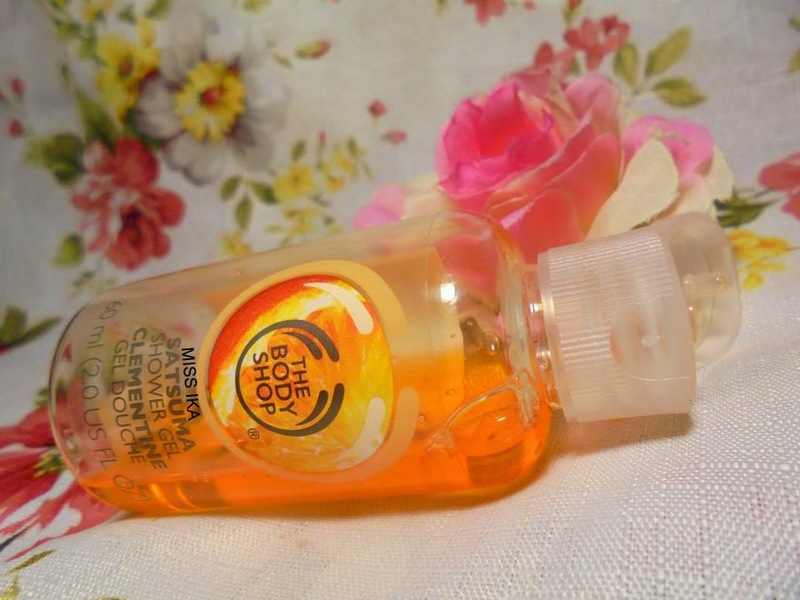 So today I would like to review a fresh and fruity shower gel that will make you fall in love with this range.Present to you, Satsuma Shower Gel from The Body Shop. What attracted me the most toward this body wash is its citrus smell. At first you will scent an orange /tangerine , but why the name is Satsuma? Morning peeps. Since I’ve had a lot of requests for drama recommendations from my friends. , I thought I’d put this up as its own post. I prefer romantic comedies more than any other genre because I love to laugh than crying. Melodrama? Sorry, not in my list! I prefer the plot to be simple and enjoyable of course it should at least 50-70% funny scene.. I love to laugh to release my stress. 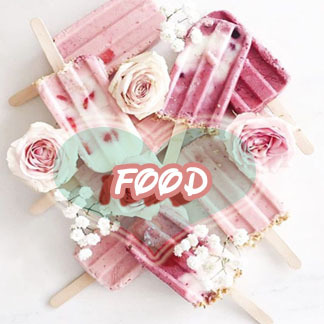 ( A perfect treatment). In fact, some of the best romantic comedies are the ones that don’t follow those stereotypes at all, to the point where they might not even seem like romantic comedies at first glance but after 2-3 episode you will realize the genre. Some drama the half first of the episode is a comedy and the other half is melodrama. (Meh, I will skip the melodrama part :p ) . Moreover, I don’t mind if the actor is not popular or new coming actor. As long they can make me laugh. First, let’s we start with the ongoing drama that you probably love to watch. 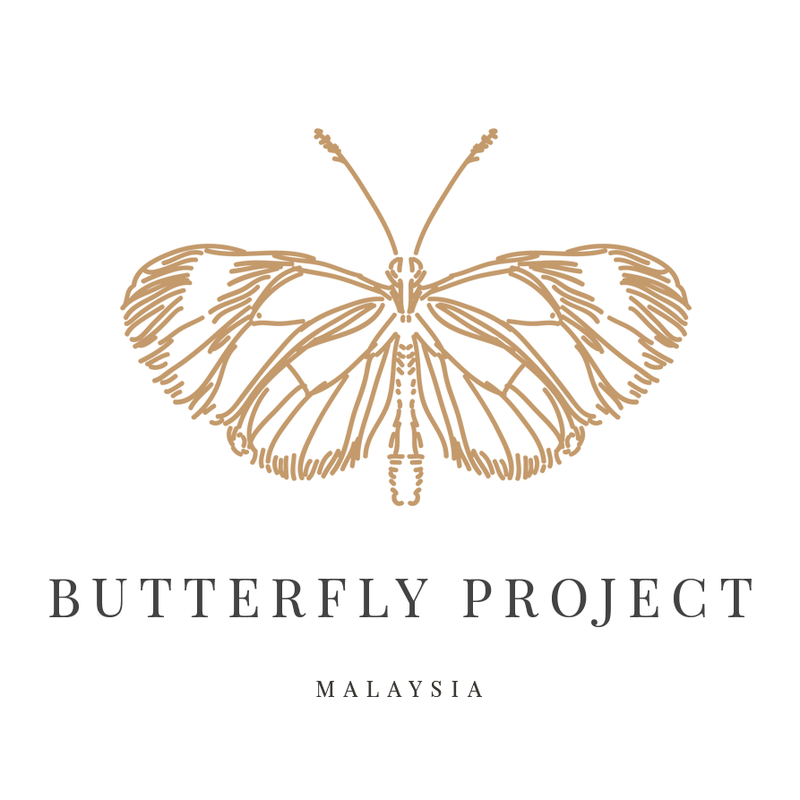 Last April, The Butterfly Project and Havaianas Malaysia were kicking off a Cinderella Hunt that could fit a premium artist flip flop. 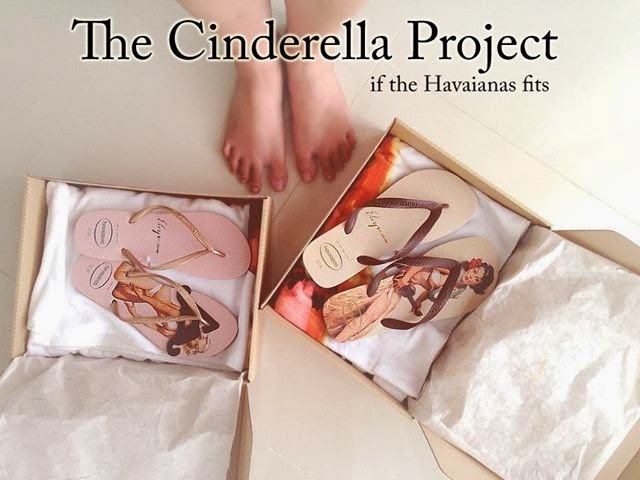 They are 2 pair limited edition from Havaianas Summer Kit which comes with a matching towel. And those aren't just any ordinary summer colored flip flops because they are specially designed and priceless . Til' they fall down down down. A perfect song to sing at the beach . 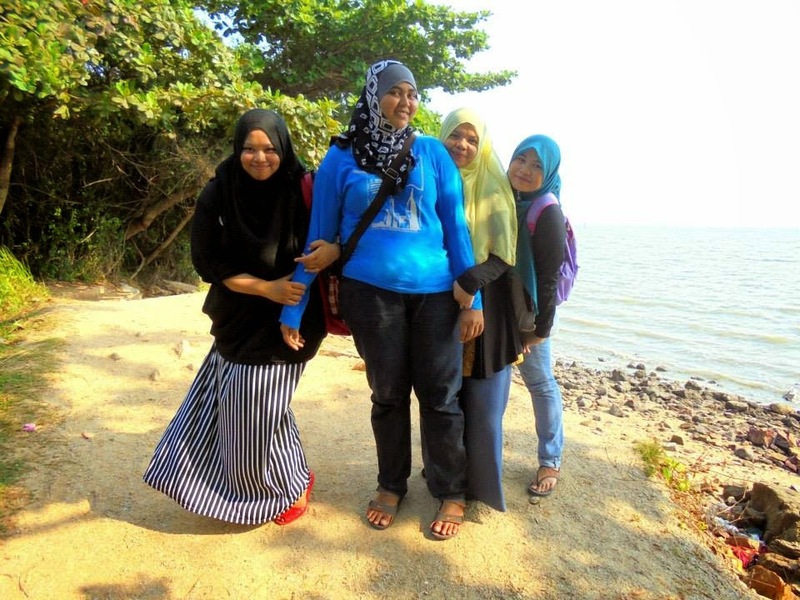 Ermm Let rock babe we are going to the beach !! Opps I don’t want to get sunburn on my face. I've avoided wearing sunscreen for 2-3 month ago because it feels very heavy and greasy on my face. But sunblock is compulsory nowdays. There are various types of sunscreens available that match different skin types of the people. 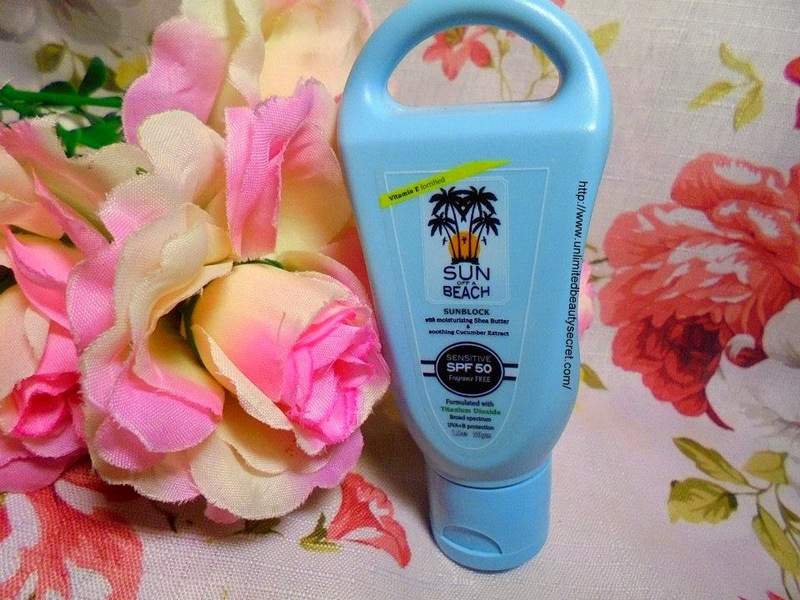 It is very important for you to pick the right sunscreen that is meant for your skin type.So I will give it a try for Sun Off A Beach Sunblock this time... Waw I was pleasantly surprised with this one .This is a pretty good sunblock. It smelled nice and does not have that horrible sunblock smell. 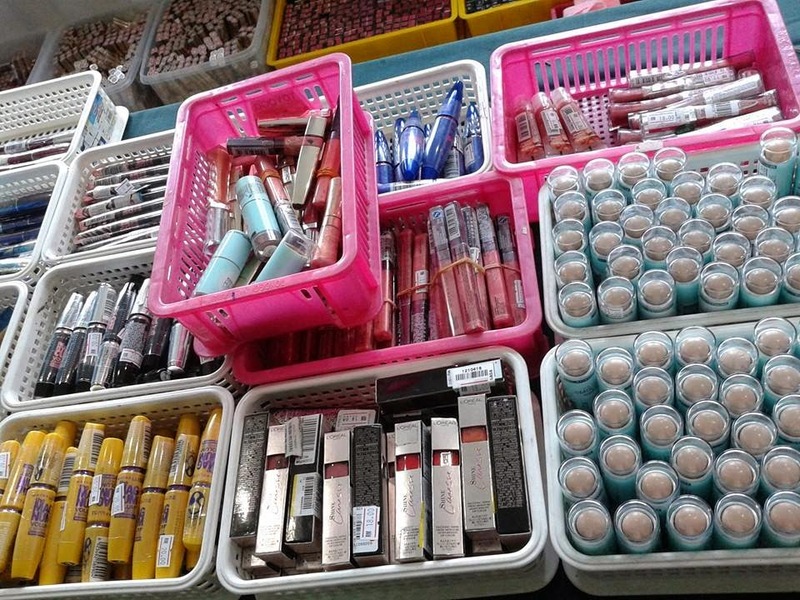 Hey pretty currently OnlyBeauty L’oreal Mega sale is in Penang!!! Welcome to Penang . Location , B suite near with complex bukit Jambul. 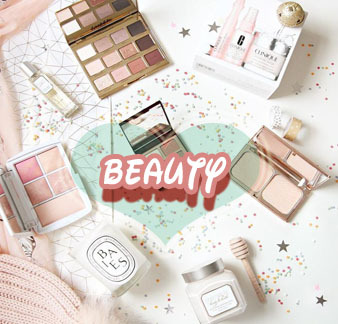 Featuring mega sales up to 63% for major brands like L’Oreal, Garnier, Maybelline and many more! 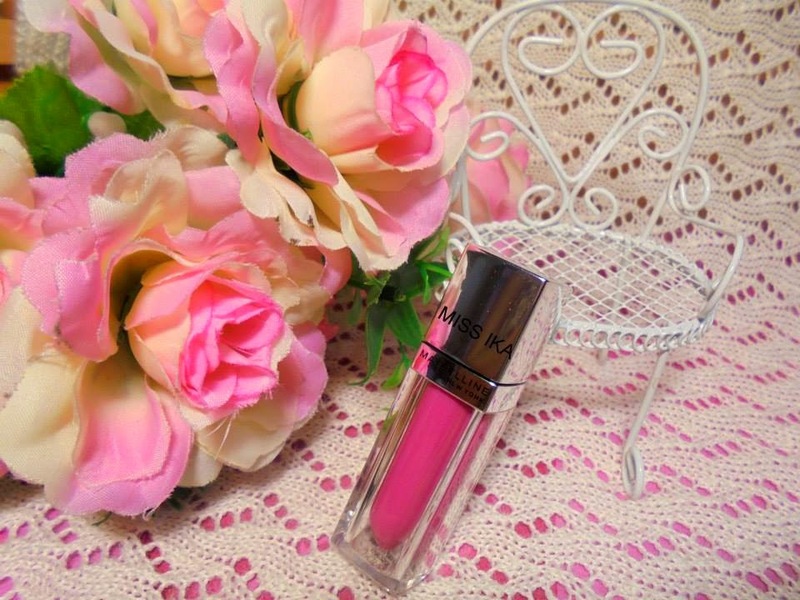 I spent quite a bit of time browsing through all the items there especially make-up . It's kind of like a warehouse sale, I guess that's a really great bargain that you shouldn't miss! 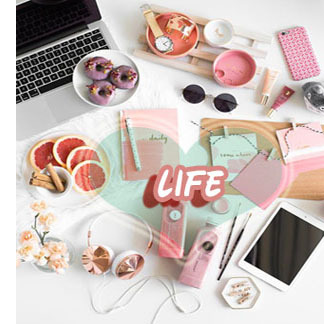 The items are all arranged systematically and orderly to make your shopping experience a little better. JANE HOLLI : PICK YOUR SHOES!! Hey Cinderella!! I don’t have a perfect shoe for Hari Raya! Ermm. Difficult to find my favorite shoes in Shopping Mall because I have big feet!! I’m size 41. The bigger size always sold out . I want a wedges to pair with my Baju Kurung & Peplum on this Hari Raya! Luckily, Thank to Jane Holli I manage to find a perfect wedges with beautiful color and the important , they offer until size 41!! The Famous shoe brand in Tokyo, Shanghai and Hong Kong, Jane Holli is an established ladies handbags and shoe with over 25 years experience in the leather-crafting industry, Jane Holli sets itself apart with original and easy to match designs. 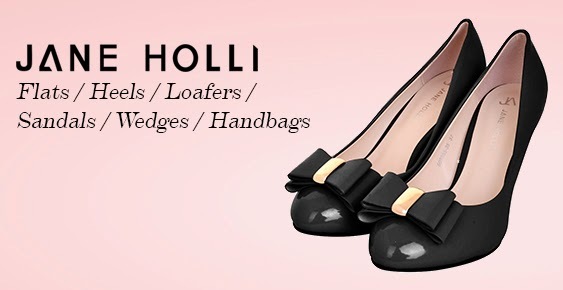 Jane Holli's offers a wide range of products ranging from online exclusives, flats, heels, loafers, sandals, wedges, and handbags. My favourite will be wedges!! 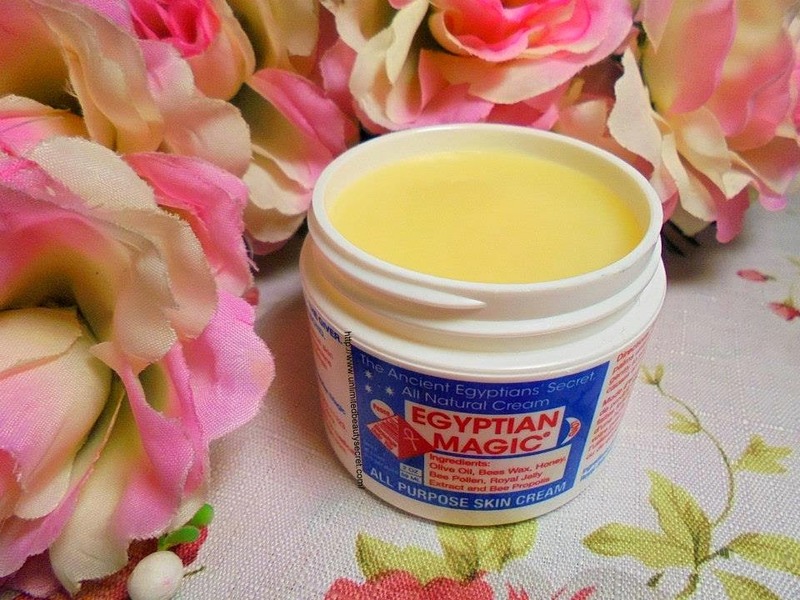 Hye pretty, do you know that Egyptians people appeared as the queen of beauty?